Calgary city council set up an exploratory committee Monday to learn more about the feasibility of bidding for the 2026 Winter Olympic Games. 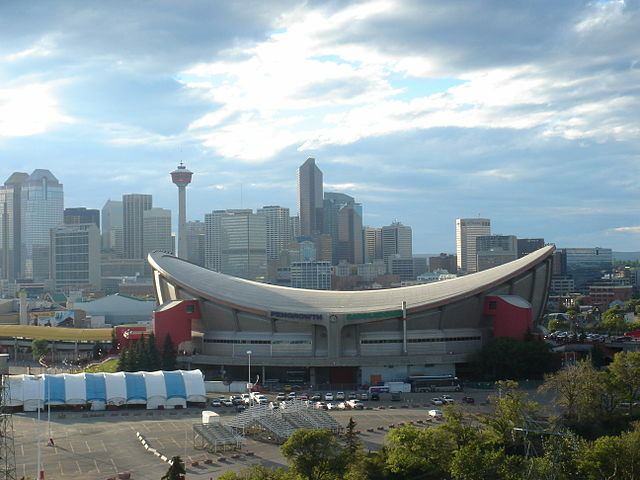 The Canadian city last hosted the Games in 1988. By a vote of 12-2, council went forward with a recommendation from the Calgary Sport Tourism Authority (CSTA) to form a bid exploration committee at a cost of $5 million, to see if it would be beneficial for the city to bid for the 2026 Winter Olympic Games. Nenshi said that a bid could create the opportunity to re-energize the city’s infrastructure and vault Calgary back into the spotlight as one of the greatest winter sports cities in the world, adding that it would make for a different way to revitalize the economy. A recent independent study by the CSTA showed that the 2026 Games have the potential to add about CDN $3.7 billion in GDP to Alberta’s economy along with $2.6 billion in labor income and 40,000 jobs. The mayor said that Calgarians would be allowed to have a say in what happens next, presumably with a referendum. The final report comes before city council in 2017. The Canadian Olympic Committee (COC) has been asking mayors from Canadian cities to express an interest in bidding for either the 2026 Winter or 2028 Summer Olympic Games and notify before July this year. The International Olympic Committee (IOC) will open the international bidding process in 2017 and elect a winner in 2019. 2022 Winter Games bid runner-up Almaty, Kazakhstan along with Stockholm, Sapporo in Japan and a yet unnamed region in Switzerland are among other potential bidders for the 2026 Olympic Winter Games.